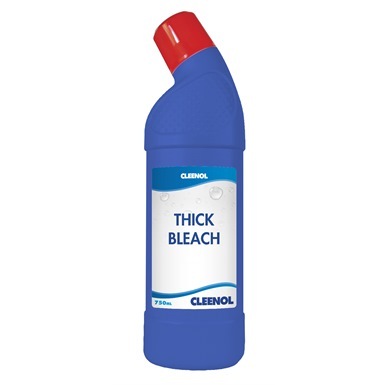 Cleenol Thick Bleach 12x750ml is an essential cleaning and janitorial chemical that can produce effective cleaning results on a number of surfaces. 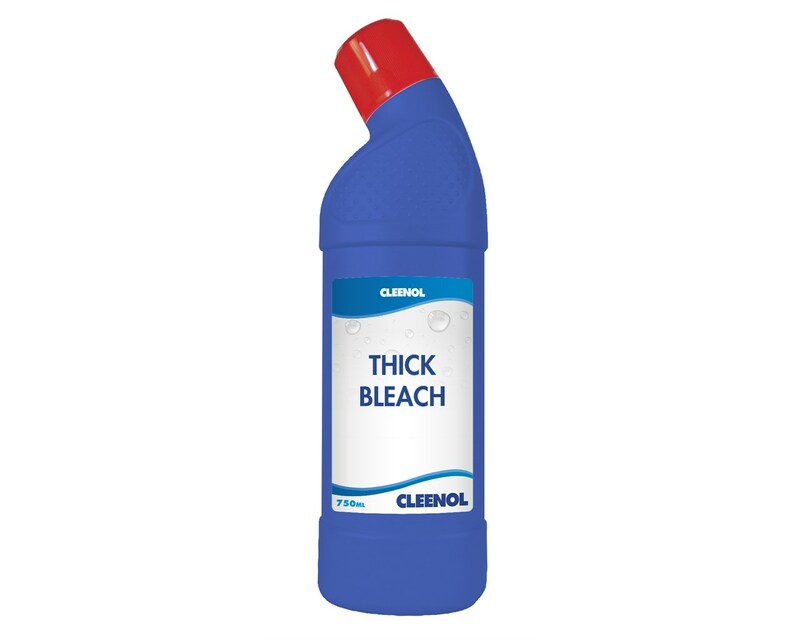 This high active thick bleach has increased viscosity, which makes it cling to surfaces longer than regular bleaches for a more thorough clean. 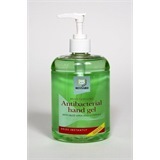 Not the sanitizers you were looking for? 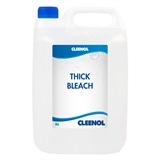 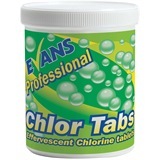 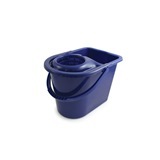 View more sanitizers or our entire range of cleaning chemicals.